1,000 free Anker charging cables | FreebieFinder UK | Freebies, Samples, & Other Free Stuff. 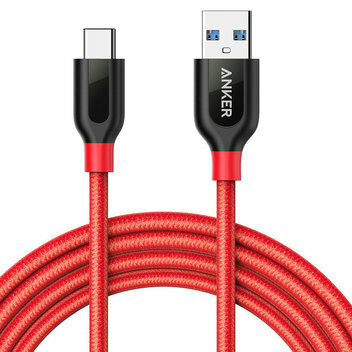 Claim a free ultra-strong changing cable by entering this giveaway on Anker’s Facebook. They have 1,000 of these cables up for grabs. Prizes include 100 PowerLine+ or PowerLine+ II, 900 PowerLine, and coupons. This was posted 8 months ago 1st August 2018 and expired 8 months ago 15th August 2018. Sign up to Anker by providing your name and email address in the form on Facebook.